Why hasn’t the washingup been done? This exercise consists of two parts: Multiple choice and choose the correct answer. 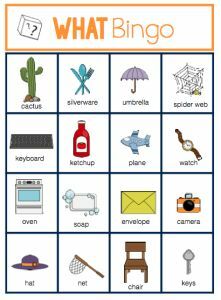 The aim is to make students practice Wh- words in questions using verb to be. 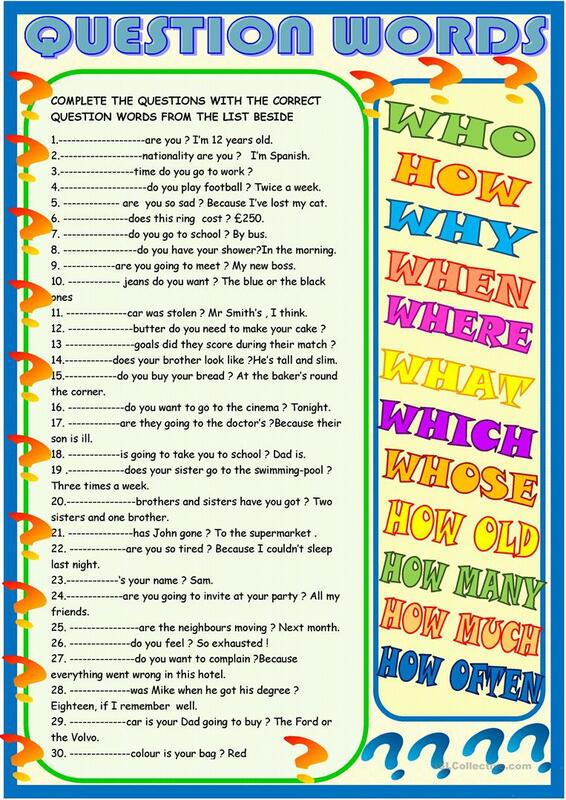 The aim is to make students practice Wh- words in questions using verb to be. 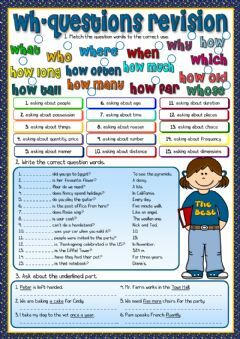 A worksheet on wh-question words which includes a brief explanation and three different exercises where students are asked to complete the questions with where, who, when and what, read the answers and complete the questions and ask questions for the answers given.